We are offering wide range of Bolster Pillow. 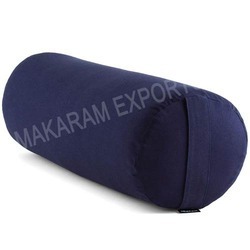 Our company holds vast experience in this domain and is involved in the offering of Hammock Bolster Pillow. We are indulged in offering the finest quality White Bolster Pillow. We are actively engaged in manufacturing, supplying and exporting Designer Fabric Bolsters. 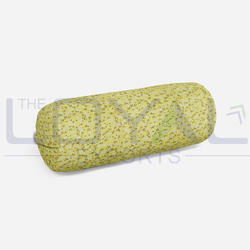 We offer an extensive assortment of Designer Bolsters that is very popular for its designs and quality. Our Designer Fabric Bolsters can be availed in different colors and shapes to match both contemporary and traditional interiors. We offer wide patterns of silk bolsters in varied sizes. These silk bolster are offered in hue of color combination, designs and patterns to meet the specifications of our clients. Exclusive Bolsters & Seats are available at Sangeeta International ! You can take cotton covers for the low floor sitting, with beautiful hand block prints or Raw silk covers for a Wedding or party.